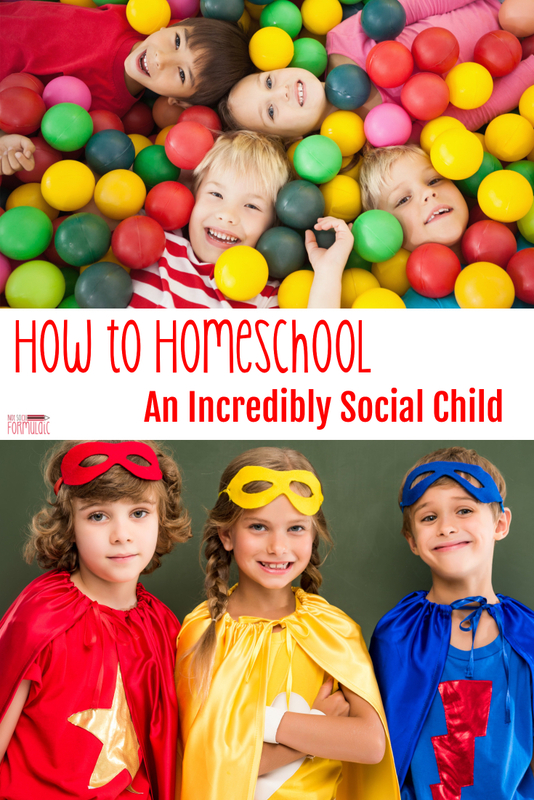 Homeschooling a social child? Flexibility and ingenuity are key. A little social fuel for the extrovert’s fire sure can go a long way. 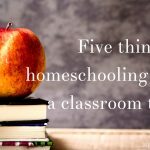 I have no idea how I became a homeschooler. I mean, I know how it happened, and why, but I’m not the kind of mama who knew from day one she’d be homeschooling her kids. For starters, I used to be a teacher, and I loved teaching other people’s children. Then I had my own kiddos and sent the oldest off to school. Short version? Total disaster. Homeschooling suddenly made sense. Until daughter number two was ready for kinder. She’s a Katie-bar-the-door-and-keep-the-cows-in-the-pasture whirlwind; I’m lucky to hit the broadside of the barn as she blows by. This child is Joan of Arc and Mother Teresa incarnate, with a large pinch of sass on the side. She’s also the most social child on the planet, and she loves (loves!) to play with her friends. Fortunately, we live on a court with lots of children. Unfortunately, none of them is homeschooled. And yes, it starts at 10 AM. 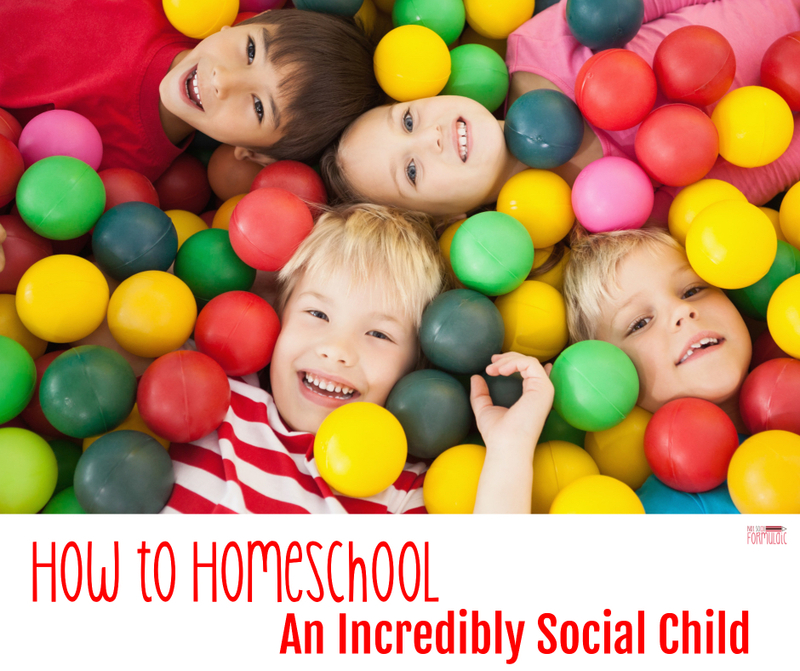 If you are homeschooling a social child, I’m betting your days are much the same. The good thing is, it doesn’t have to be a battle. All it takes is a little flexibility, and you’ll have one happy social butterfly at home. 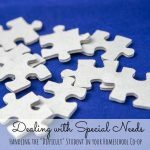 Keeping my social kiddo focused and engaged is key, and I find that’s easiest to do through activity and conversation. And truthfully, the more hands-on we can be with our approach to the homeschool day, the better we all do in the long run. But hands-on homeschooling isn’t just a matter of nature walks or science experiments. It’s also activities like reader’s theater, historical reenactments, puppet shows, and dramatic play. 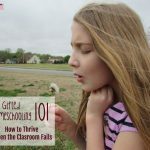 Any way I can frame our school work through the lens of human experience, I do it, since connection and relationships fuel her energy through the day. 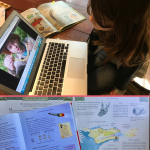 Many families find immense value in local homeschool resources. While we no longer participate in our classical co-op, we do attend bi-monthly meetings of our local homeschool group. There are also plenty of opportunities for park days and meetups outside our immediate circle; a quick online search in your area will bring up a number of options. We’ve had the best luck, though, with community resources. The public library and county park authority offer free/ low-cost classes; local dance studios and theaters offer homeschool sessions as well. And let’s not forget scout groups they can be a part of in the evening with friends as well as family. Playdates are sanity savers. We schedule afternoon and weekend gatherings with friends who aren’t homeschooled; we schedule daytime get-togethers with friends who are. Even the act of marking these dates on the calendar fills my kiddo’s soul: it’s a concrete reminder of an event to look forward to, and she loves being able to record it. Socializing and adventure are great, but there’s no better way to fill an extrovert’s social quota than with volunteer opportunities. Whether you volunteer as a family or make arrangements for the child to volunteer on her own, making service a part of your school day allows you to perform a work of mercy while learning how to work with others. 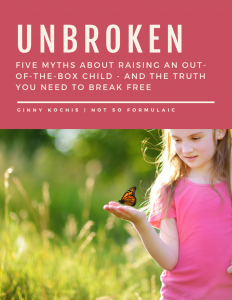 When you’re homeschooling a social child, flexibility and ingenuity are key. 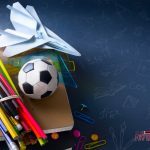 Your school day doesn’t have to be a day-long play extravaganza, but a little social fuel for the extrovert’s fire sure can go a long way.